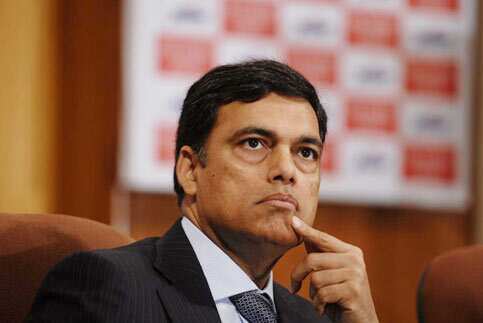 New Delhi: JSW Steel, in which Japan’s JFE Holdings owns 14.8%, may have to shut its key plant in Karnataka if iron ore supplies did not improve, missing its output forecast for FY12, a top executive said on Tuesday. At 03.22 pm, JSW Steel shares were down 1.2% at Rs610.90 in a Mumbai market that was up 2.8%. Earlier in the day, the shares, valued at $2.8 billion, were up 2.3%. The steelmaker has lost almost half its market value this year. In August, the Supreme Court, after putting an interim ban on iron ore mining in Bellary district of Karnataka due to illegalities, had allowed NMDC to mine the ore and provide 1 million tonnes of the ore every month to steel producers in the state. Mumbai-based Kotak Securities, which has a ‘sell’ rating on JSW Steel with a target price of Rs660, warned of further earnings downgrade if iron ore supply problem persisted. Analysts, who said that JSW’s production cut is sharper-than-expected, are waiting for e-auction of iron ore scheduled on 29 September that could probably help the company improve supplies. The company is estimated to clock revenue of Rs32,000 crore and a net profit of Rs1,800 crore, according to Thomson Reuters. In 2010-11, it posted a consolidated net profit of Rs1,750 crore on net sales of Rs23,900 crore.